Get ready to spend some more time in Castle Rock. 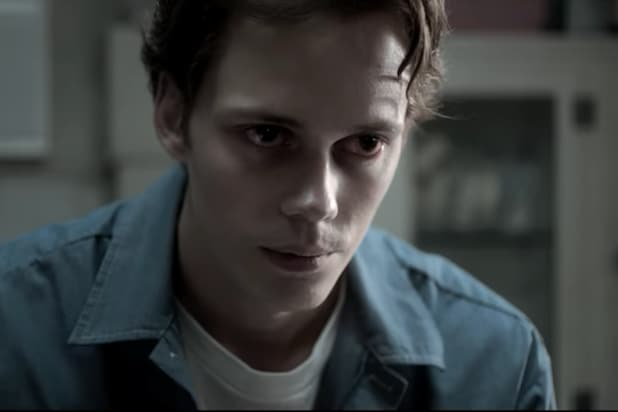 Hulu announced Tuesday that it has renewed its Stephen King pseudo-adaptation, “Castle Rock” for a second season. “Castle Rock,” which has been billed as a limited series, is the re-imagining of the entire Stephen King canon into one universe and touches on some of King’s most iconic stories and characters. The fictional Maine town sits at the center of the King universe, appearing in numerous books including “Cujo,” “The Dead Zone,” and “The Body” (the novella that “Stand By Me” was based on). 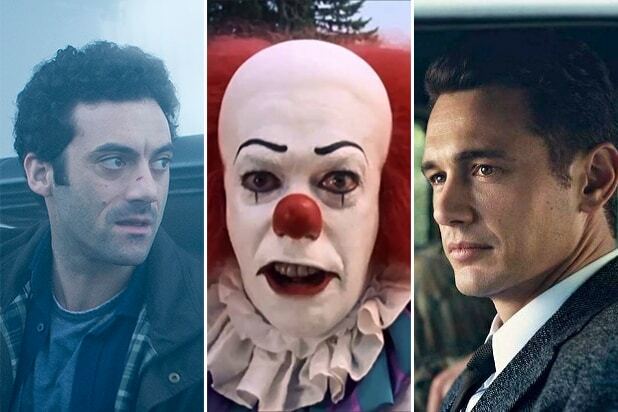 Hulu did not divulge any plot details or if any new Stephen King stories that were not used in the first season, would be adapted for the follow up. The first season — the sixth episode premieres Wednesday — centers on Henry Deaver (Andre Holland), a death-row attorney who returns to the eponymous town years after a tragic accident killed his father, for which he is blamed. “Castle Rock” also stars King veterans Sissy Spacek, who plays Henry’s dementia-stricken adopted mother, and Bill Skarsgard as a feral inmate who’s found in the bowels of Shawshank State Penitentiary (yes, that Shawshank). Scott Glenn plays Alan Pangborn, the now-retired Castle Rock sheriff, who has been portrayed in films “The Dark Half” and “Needful Things” by Michael Rooker and Ed Harris. Sam Shaw and Dustin Thomason developed the series for television and serve as showrunners and executive producers, along with J.J. Abrams, Mark Lafferty, Ben Stephenson, Liz Glotzer and Stephen King. “Castle Rock” is from Bad Robot Productions in association with Warner Bros. Television. “Castle Rock” is the second Stephen King-inspired series for Hulu. The first, a straight adaptation of King’s novel “11.22.63,” ran in 2016.